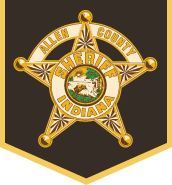 At approximately 7:40 a.m., Monday, April 15, 2019, the Allen County Sheriff’s Department was notified of a single vehicle crash on Campbell Road west of Rupert Road. Investigating officers determined that a black Oldsmobile Alero was eastbound on Campbell Road when, for an unknown reason, the female driver left the north side of the roadway and struck a utility pole before rolling over and coming to rest in a field. The female driver and a one-year-old male were taken to a local hospital in serious condition. A three-year-old female passenger was pronounced dead at the scene. 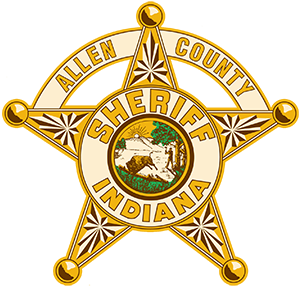 The crash remains under investigation by the Allen County Sheriff’s Department. The identity of the deceased victim, cause, and manner of death, will be released by the Allen County Coroner’s Office.